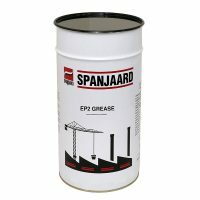 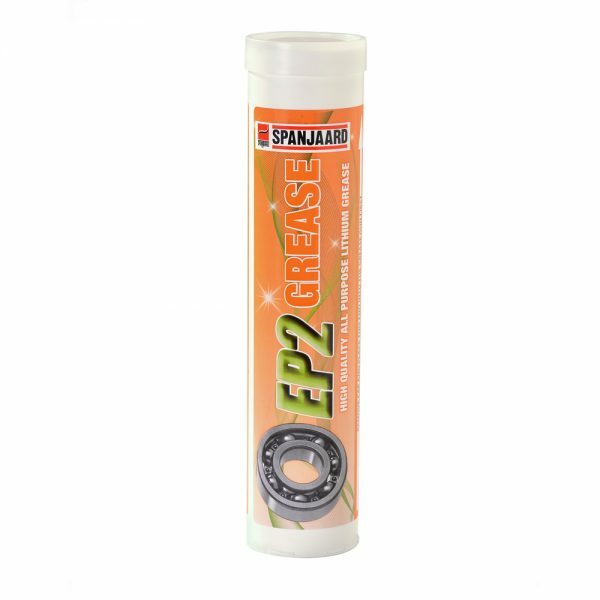 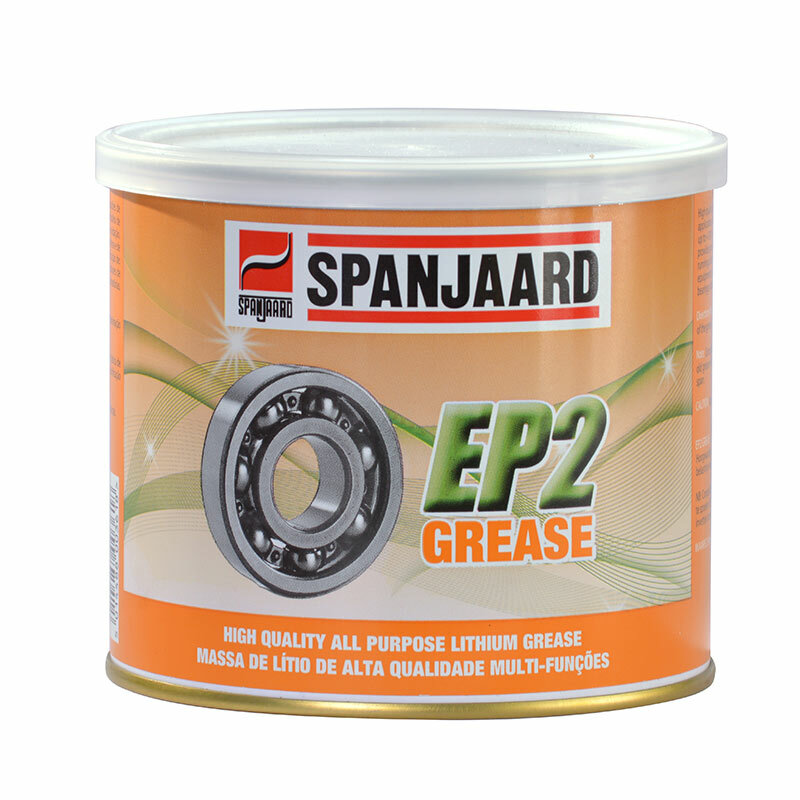 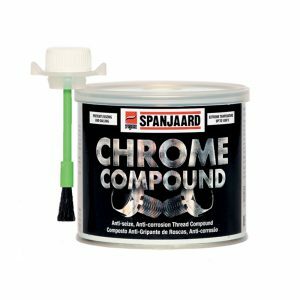 A high quality, all-purpose and lithium-based grease. • Suitable for lubrication of plain, needle, ball and roller bearings of all types. 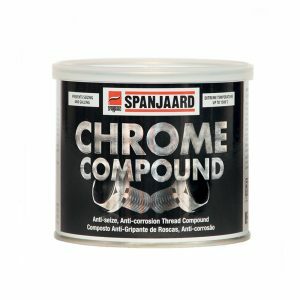 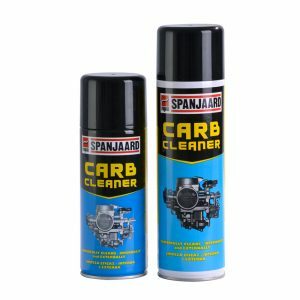 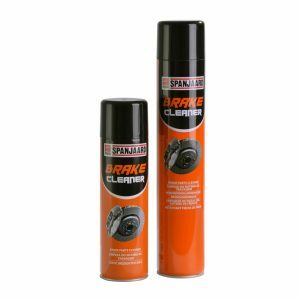 • Suitable for lubrication of automotive, industrial and mining equipment.